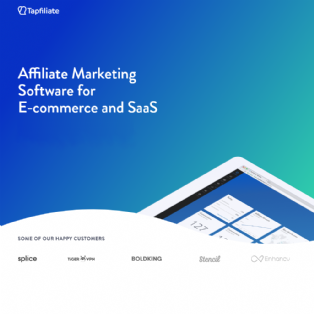 Tapfiliate offers affiliate management software that empowers businesses to create and grow scalable affiliate and referral programs. 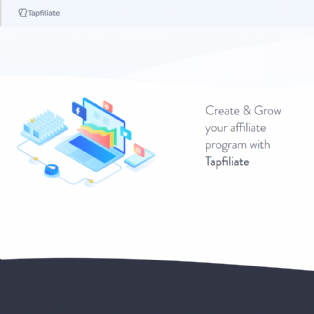 Tapfiliate gives advertisers 100% transparency and control over their affiliate programs and choice of affiliate partners. 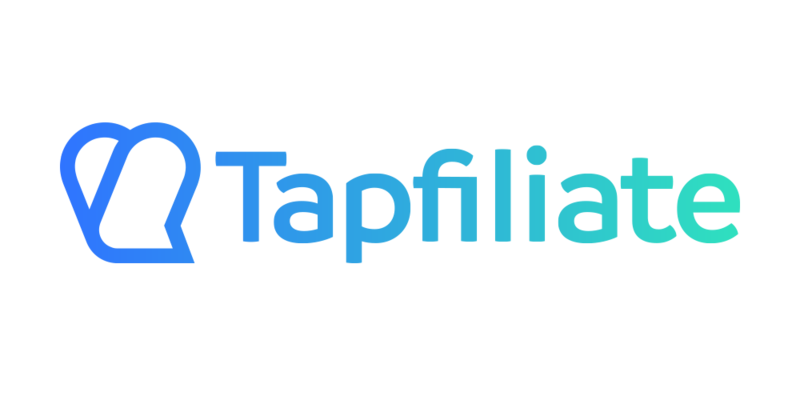 Through the flexible commission model, commissions types, bonuses, and MLM feature advertisers are able to use Tapfiliate in the way it best suits them. 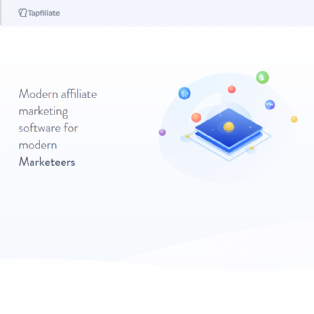 Affiliates can be assigned different commissions based on the program they are in, or different rates of commissions can be given for different products or services. When, and what is tracked is completely up to the advertiser. 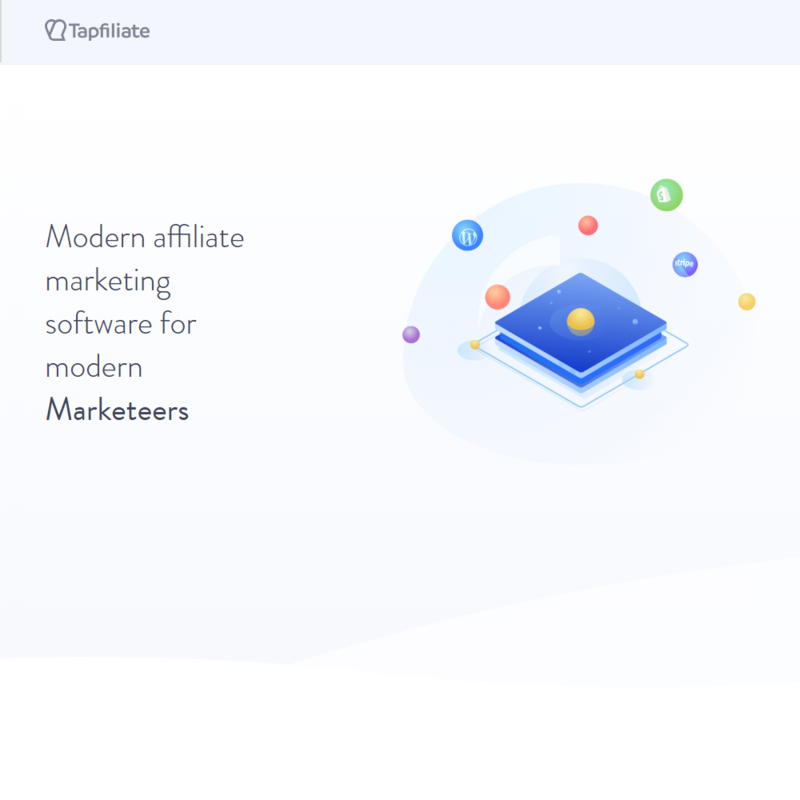 It is possible to give affiliates one time commissions, recurring commissions, or even track affiliates at the moment that they bring in a new lead. 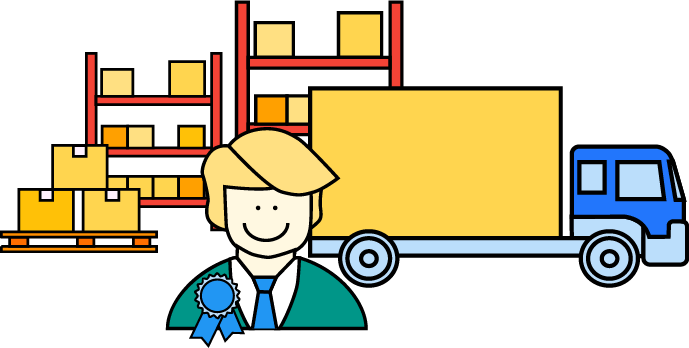 For leads, the affiliate can be rewarded at a later point - when the lead turns into a paying member of your service for example. Advertisers have full flexibility when it comes to how they want to reward their affiliates and run their affiliate program. 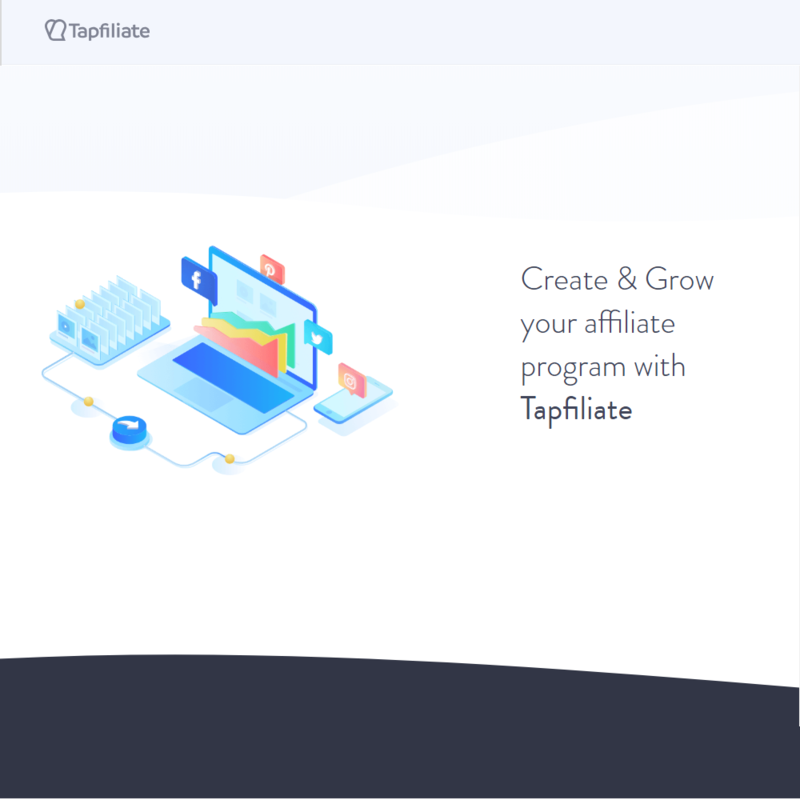 Affiliates are first class citizens on the Tapfiliate platform. They are offered a dedicated portal from where they can track their progress where they can get granular analytics. Furthermore, they can share content, like banners, videos and pre-composed social posts directly to social media. Affiliates are able to fine grain their reporting by adding their own Sub-IDs to track-able links and materials, and track events from specific sources - allowing them to adapt their marketing efforts for more successful conversions. Lastly, affiliates can use the Triggers feature to set up Postbacks/S2S tracking and hook Tapfiliate in to other tools they might be using. 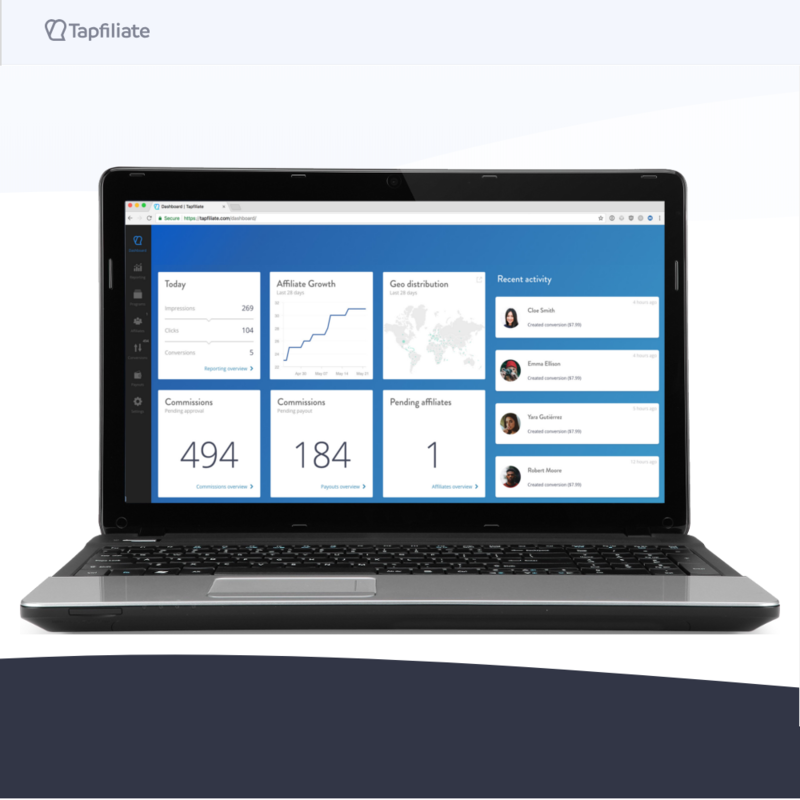 Tapfiliate focuses on flexibility and automation. 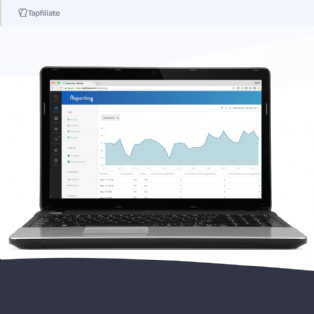 This allows Tapfiliate to be used for a wide array of use cases and helps you cut down on operating costs. 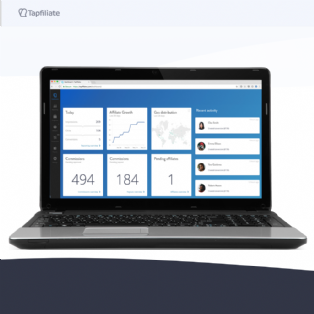 Because of the extensive API and Webhook functionality, Tapfiliate can be integrated with basically any other product that has an API. 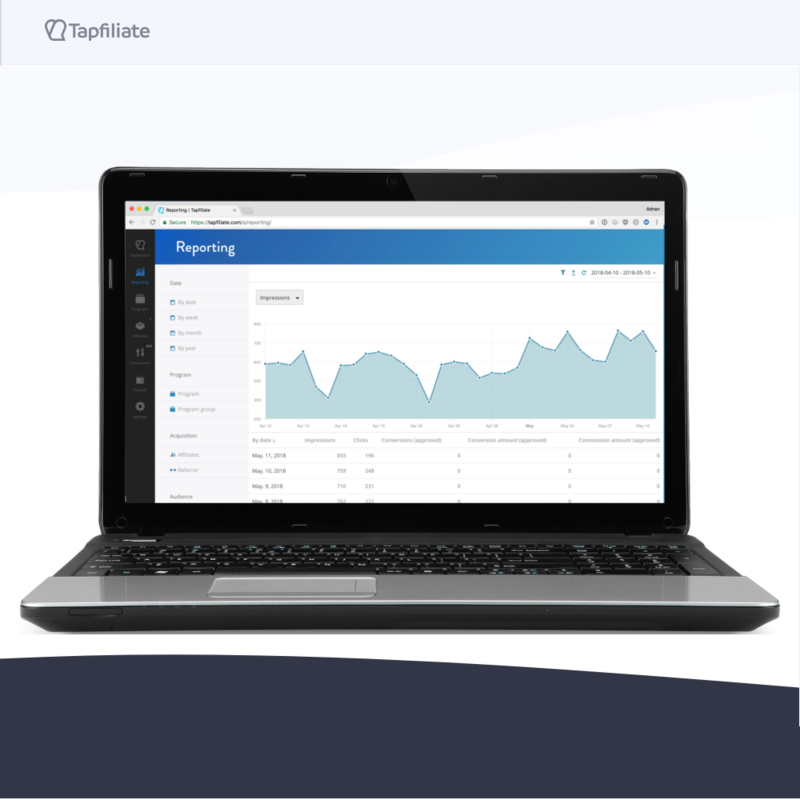 In a nutshell, Tapfiliate builds the most flexible tools for creating and managing scalable affiliate programs.